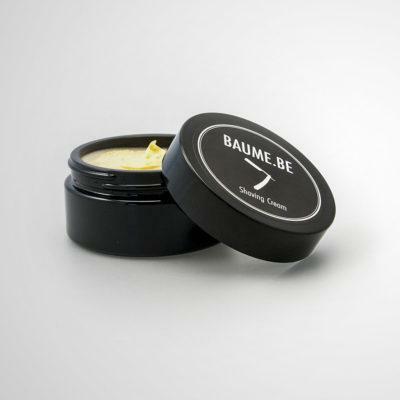 Does you daily shave leave your face feeling irritated and uncomfortable? 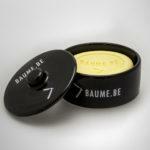 We suggest you try the exceptional shaving products from Baume.be. 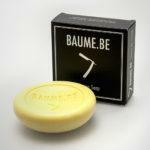 This is a line of skincare products that are made in Belgium for folks with sensitive skin by folks with sensitive skin. This superior shaving cream with it’s pleasant scent is made with natural ingredients and delivers a wonderful lubricating lather with little effort. The natural mango color comes from the Root Extract and Carrot Oil. The scent is a woody floral mix. 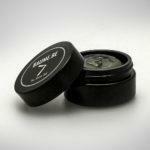 Top notes are fresh and spicy, with middle notes of rose and cedarwood and base-notes of sandy, musky, oak moss.